The town of Windsor Locks, Connecticut is located alongside the picturesque Connecticut River, just south of the first of the river’s large waterfall called Enfield Falls. Incorporated as a town back in 1854, the name “Windsor Locks” actually comes from a pair of canal locks which opened decades earlier in 1829. Today, Windsor Locks is home to Bradley International Airport which services the Greater Hartford-Springfield area of the state. Over the years, numerous corporations and businesses have called the Windsor Locks area home, including the Dexter Corporation, which prior to 2000 was the oldest corporation listed on the New York Stock Exchange, established in 1767. The Dexter Corporation stayed in business for 233 years before it ultimately split into smaller companies, merged and/or were sold off in 2000. Another company with direct ties to Windsor Locks includes Hamilton Standard, which opened an aircraft propeller plant in the early 1950s. 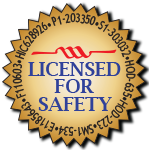 The company merged with Sundstrand Corporation in 1999 and became Hamilton Sundstrand, still headquartered in Windsor Locks today. And of course, Windsor Locks is home to Aiello Home Services. Aiello Home Services has been offering service to Windsor Locks since 1931 when Aiello began selling fuel oil. Aiello offers heating and air conditioning repair and replacement, plumbing, electrical as well as indoor air and water quality systems. During the hot summer months you can trust Aiello Home Services to properly repair or install your air conditioning system to make sure you stay cool. 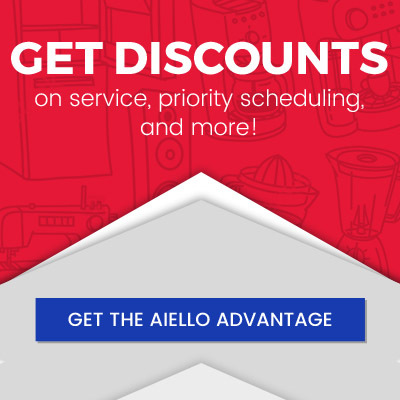 The winter months can be long and cold in Windsor Locks, so you can count on Aiello to make sure your heating system is working. 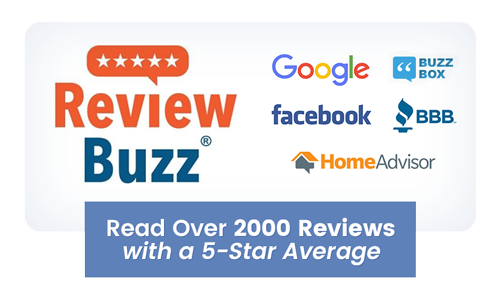 Aiello offers 24/7 heating repair to keep you and your family out of the cold. 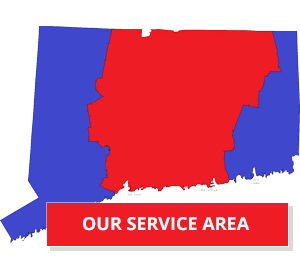 Whether it is a plumbing or electrical emergency or just scheduled maintenance, Aiello services Windsor Locks to make sure all your heating, air conditioning, electrical and plumbing issues are resolved successfully in a timely manner.